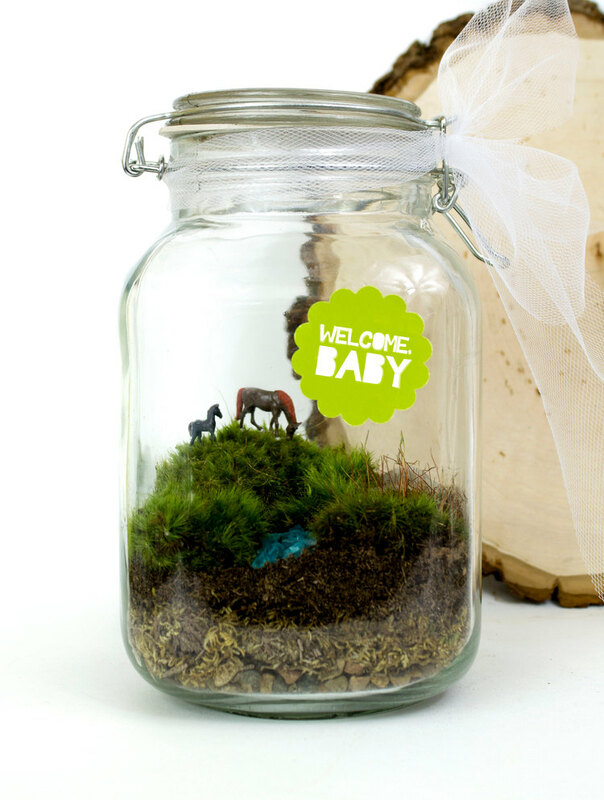 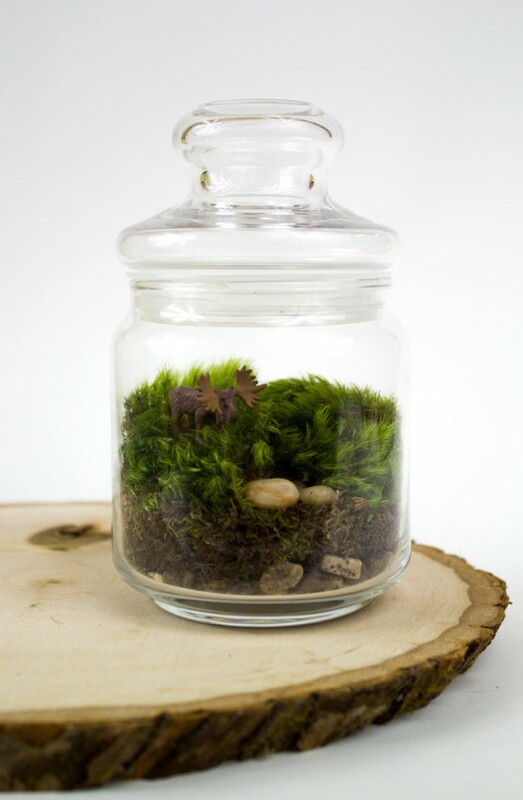 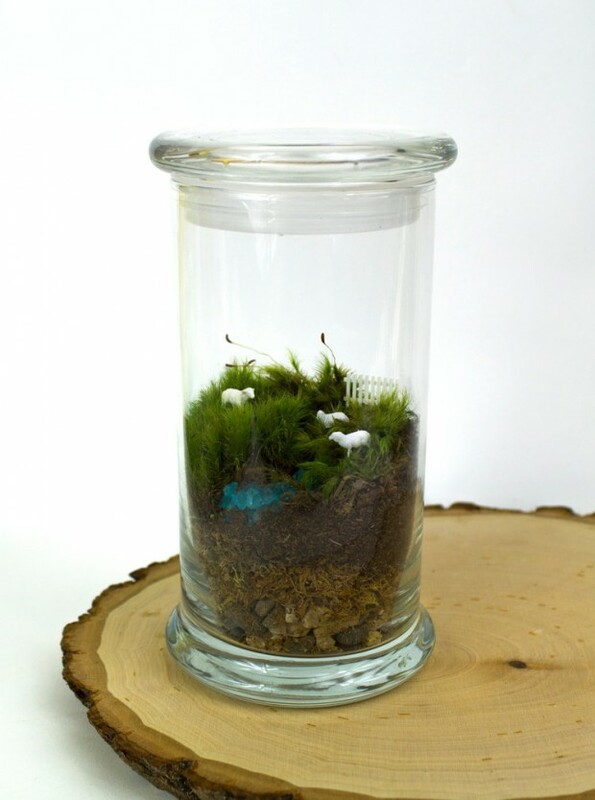 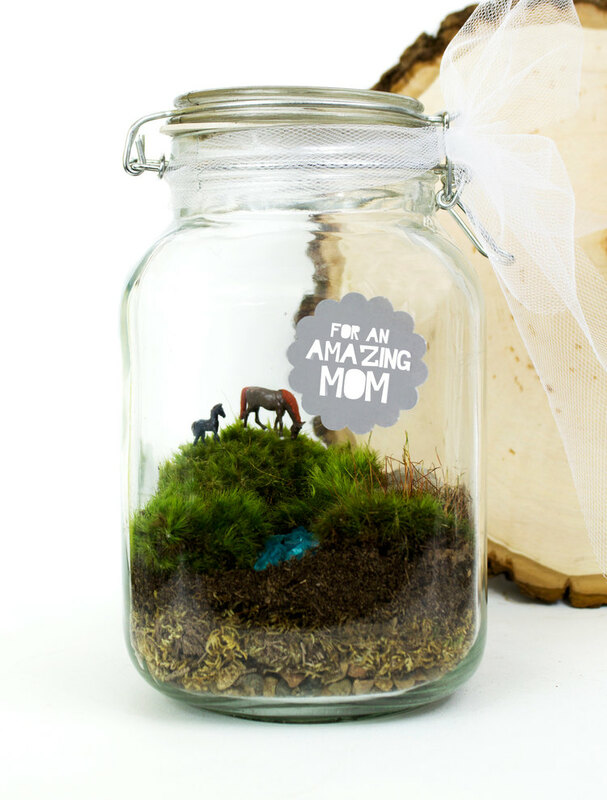 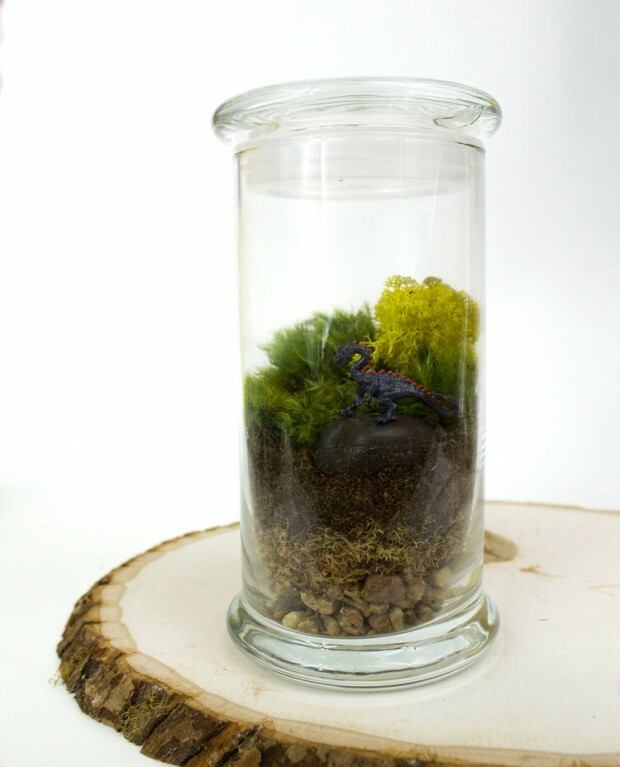 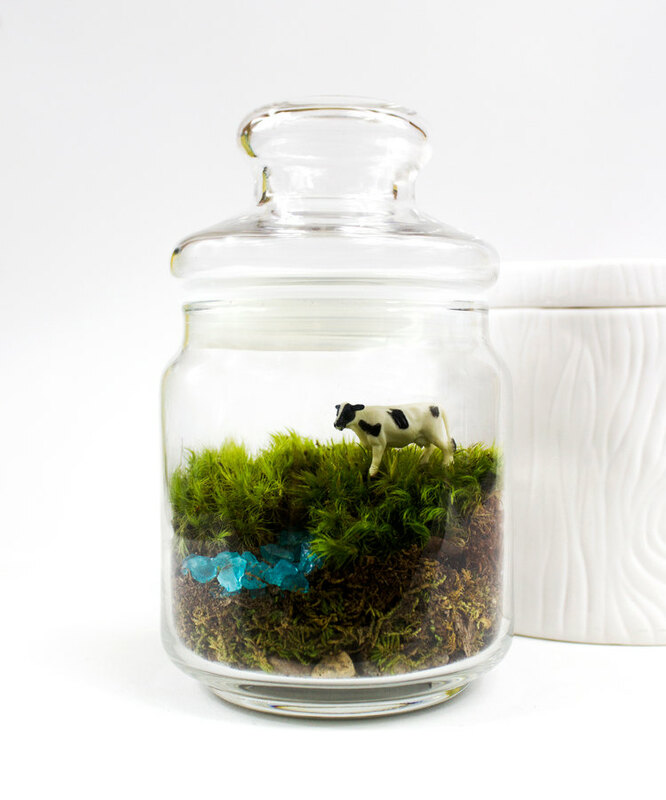 Do you remember our recent post introducing a bunch of terrariums as decorations for this spring? 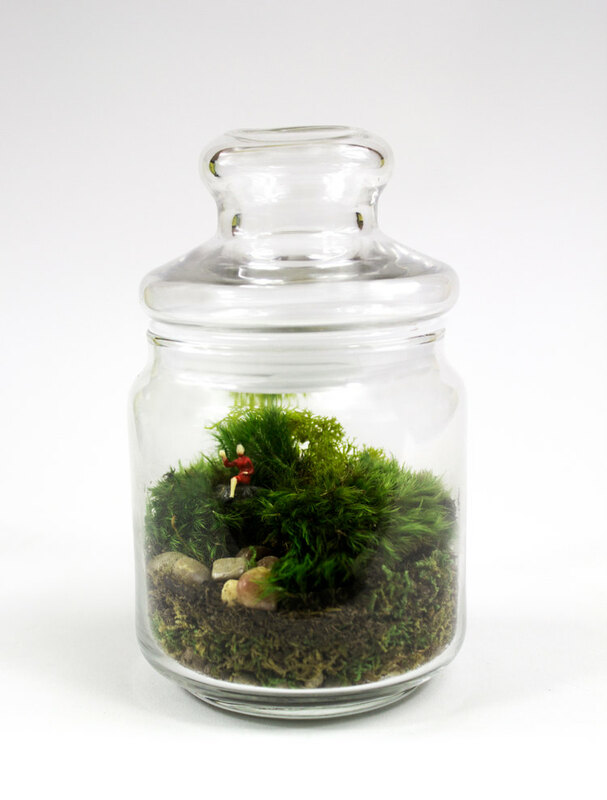 If you liked it, you are going to like this one even more, because we are back with another post about terrariums which can be used as great spring decorations both out and indoors. 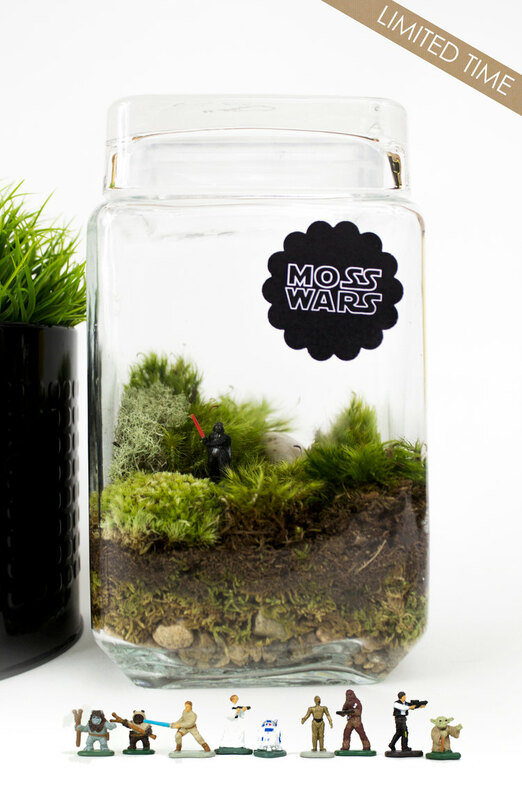 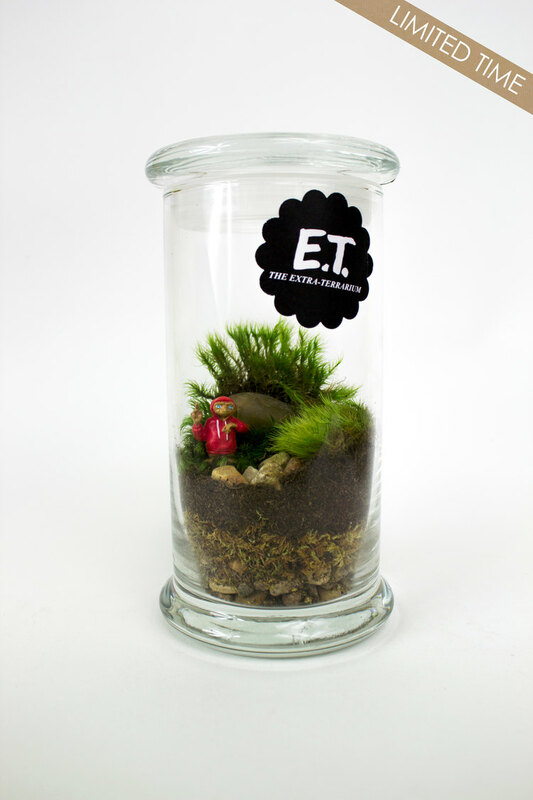 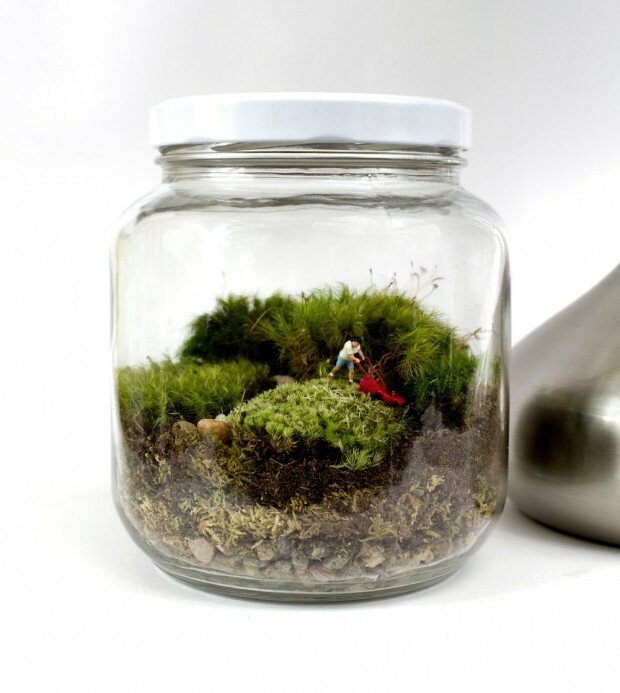 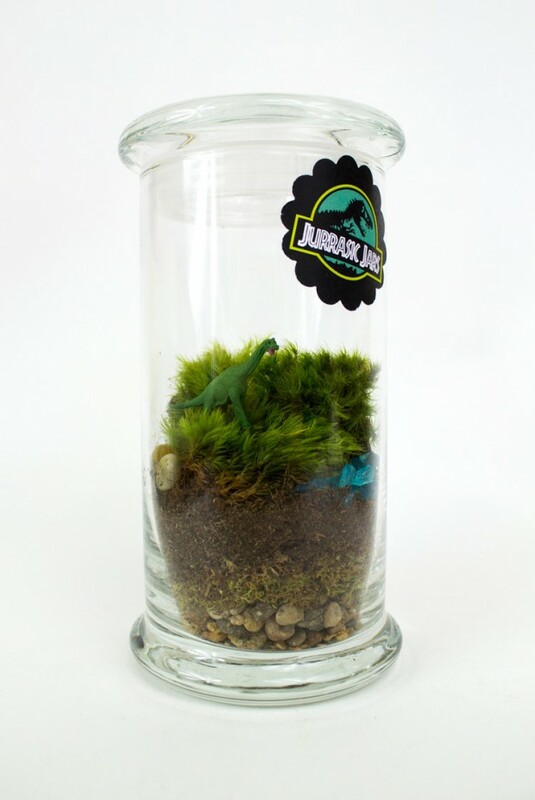 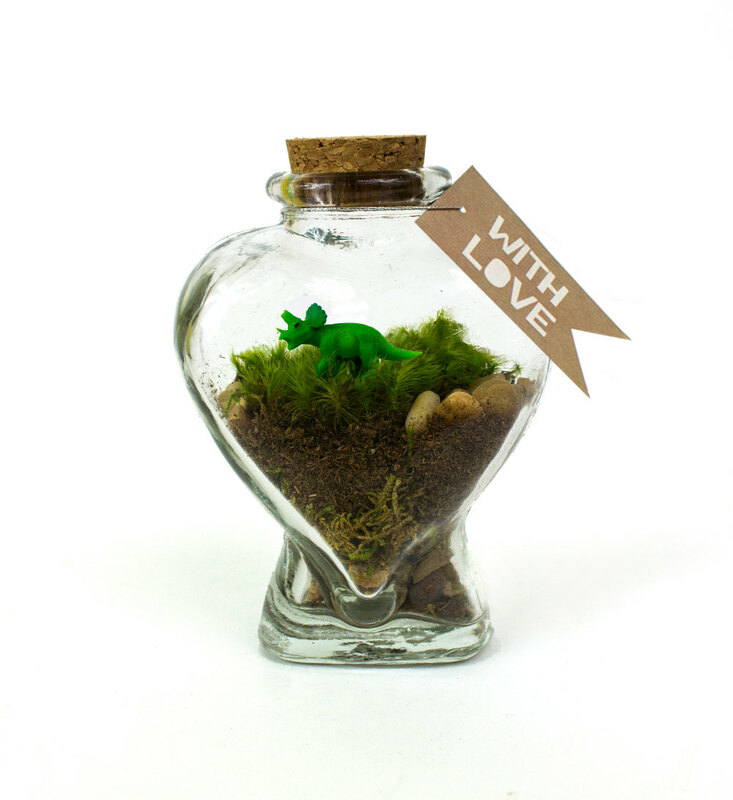 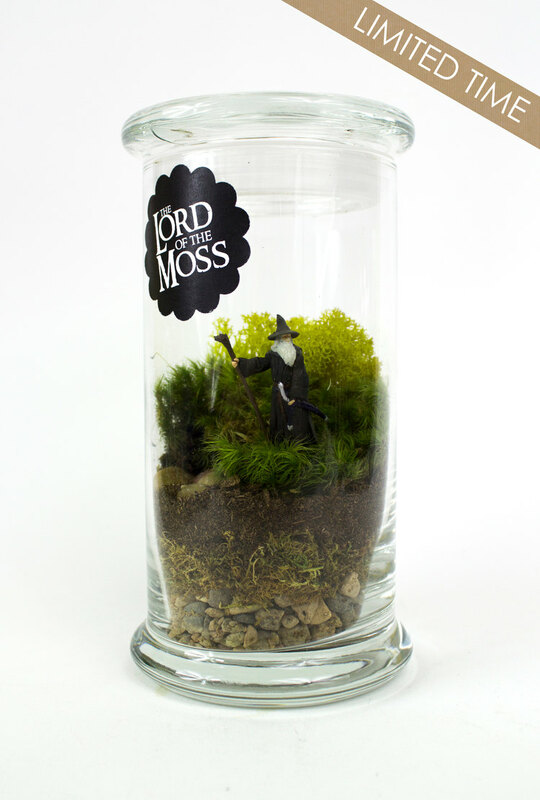 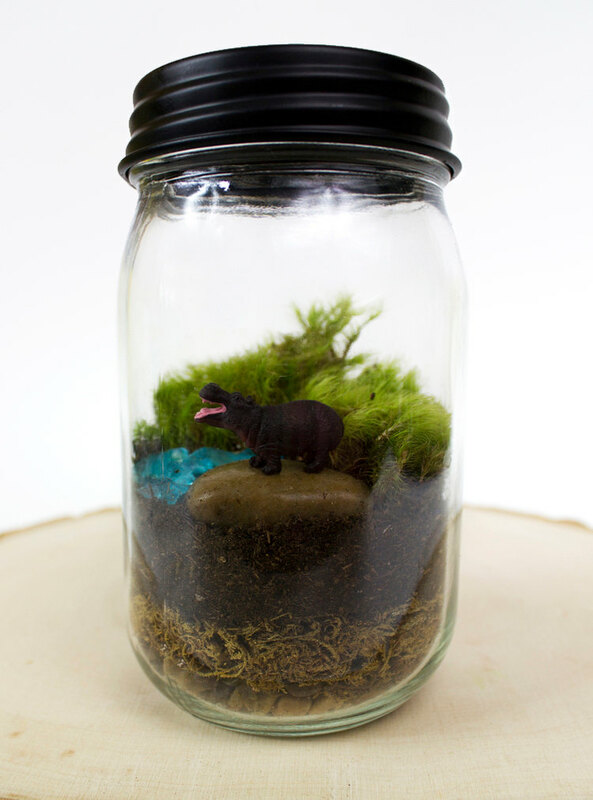 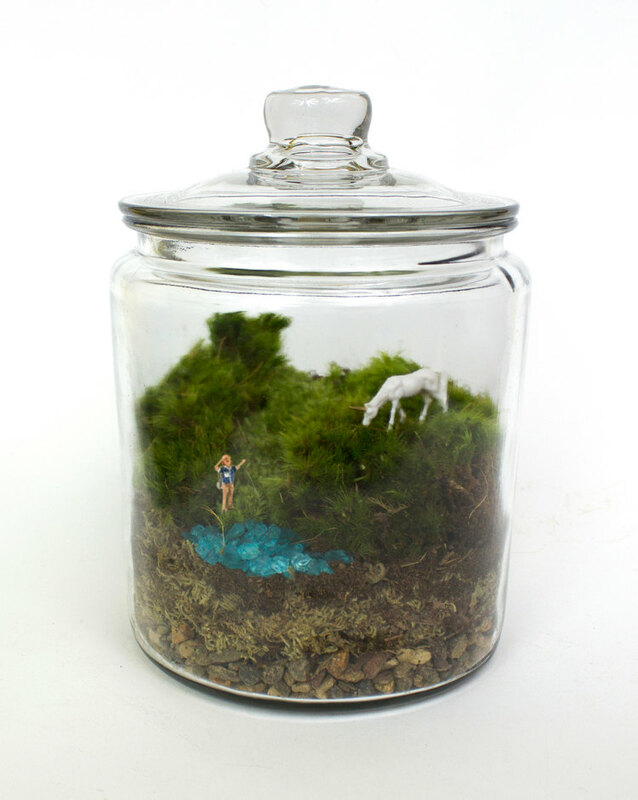 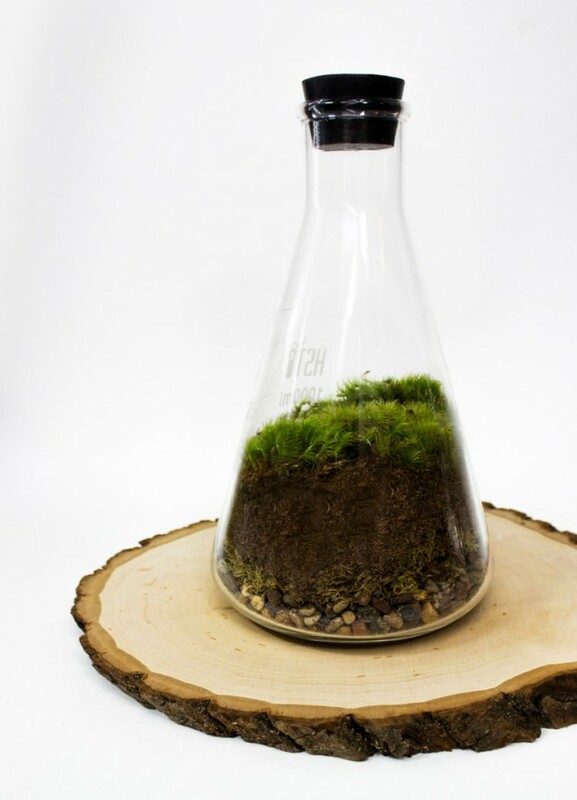 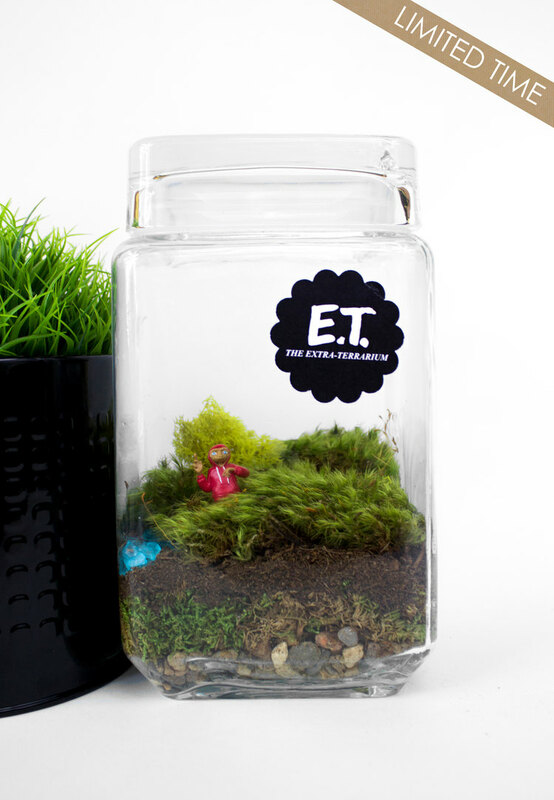 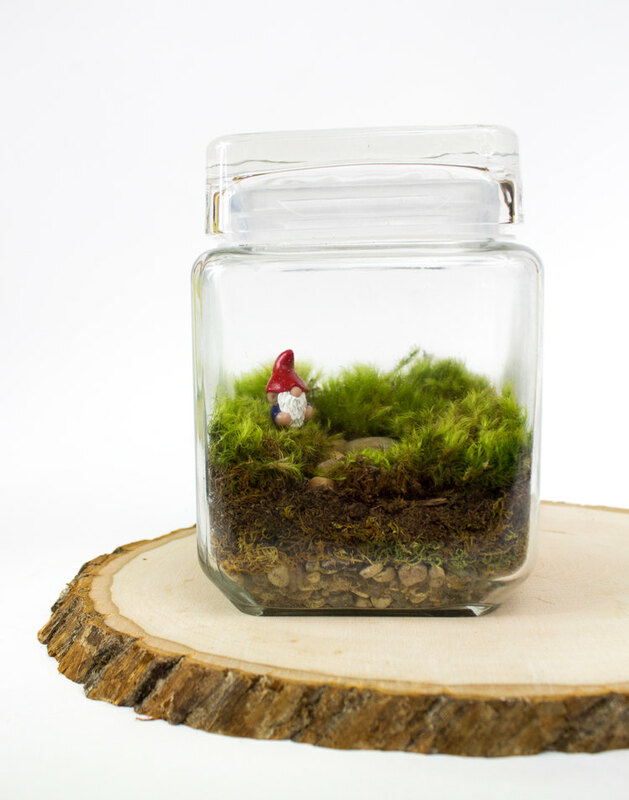 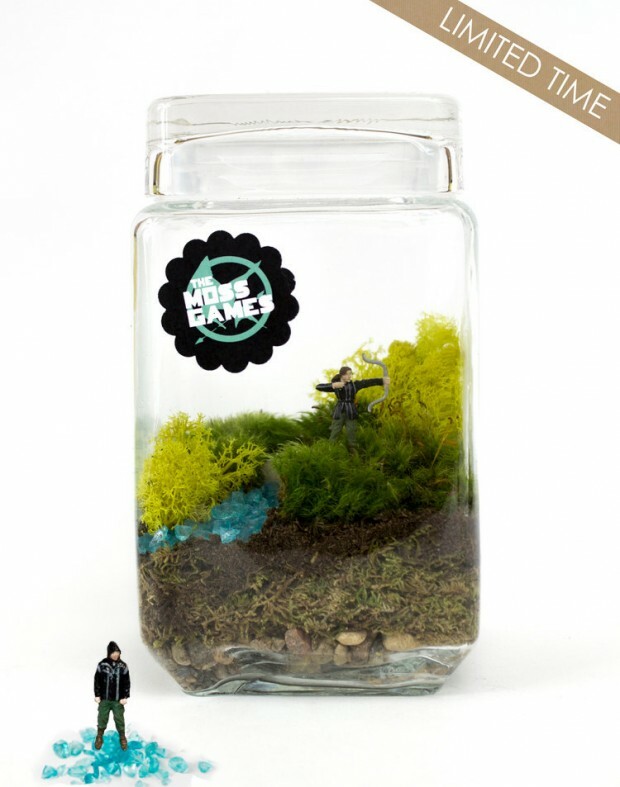 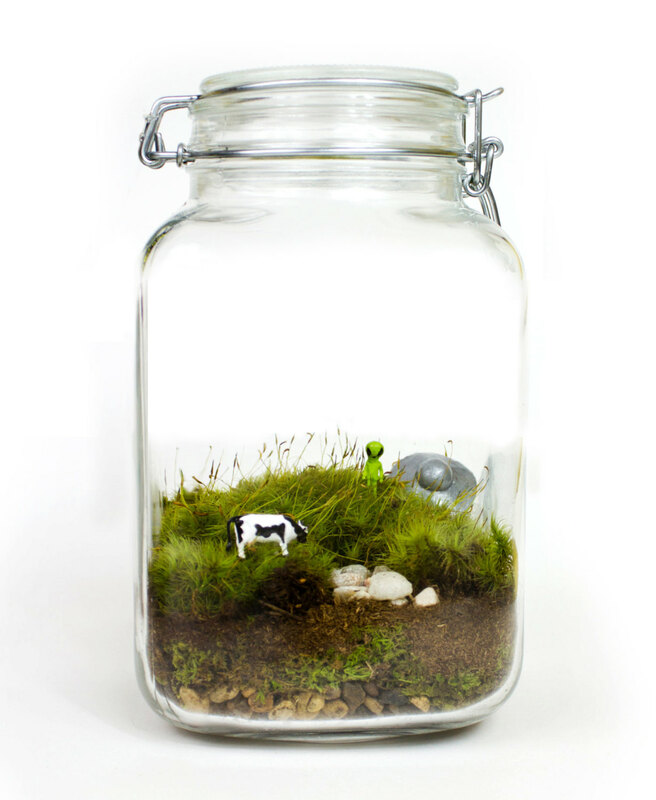 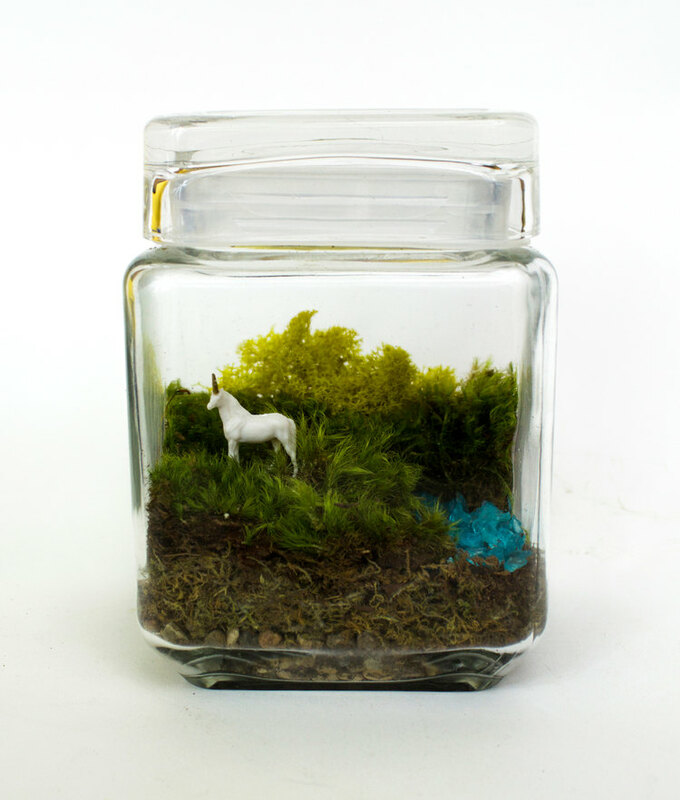 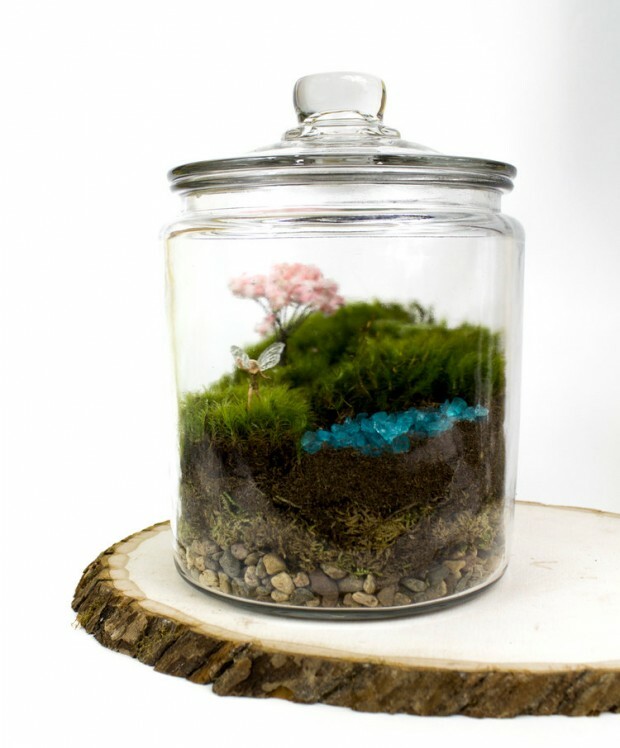 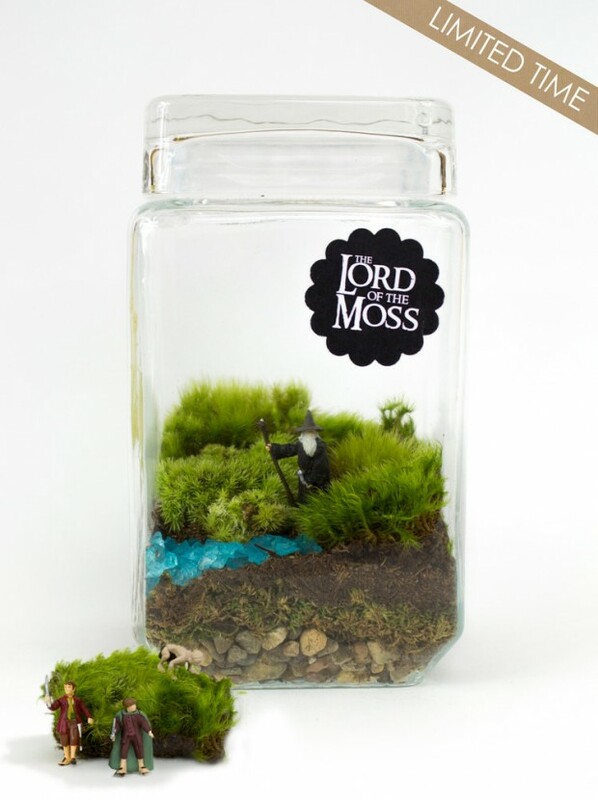 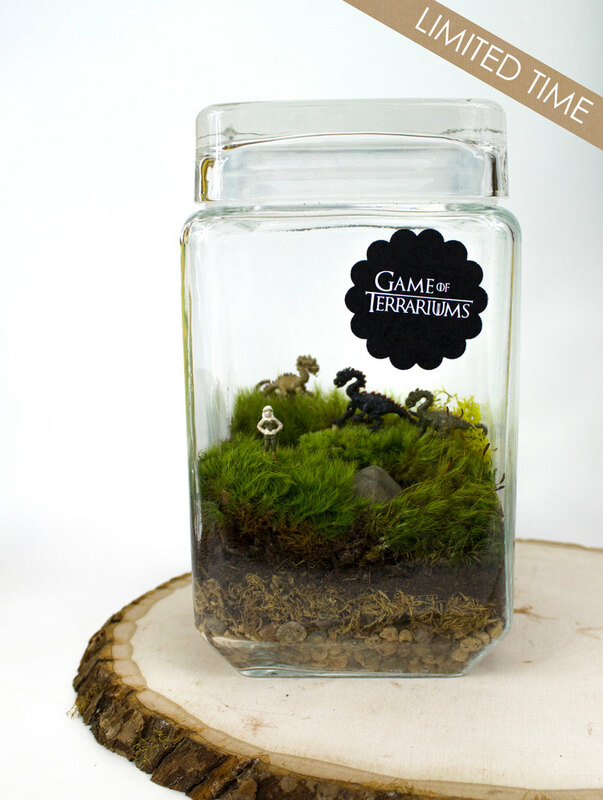 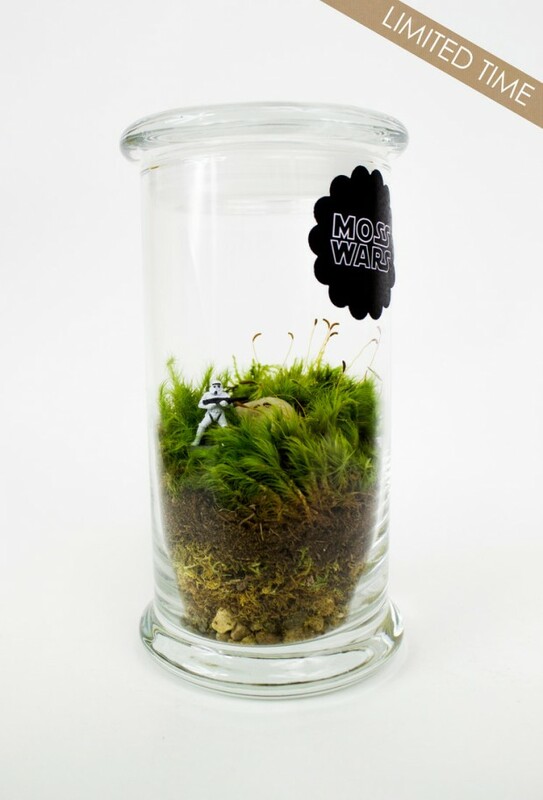 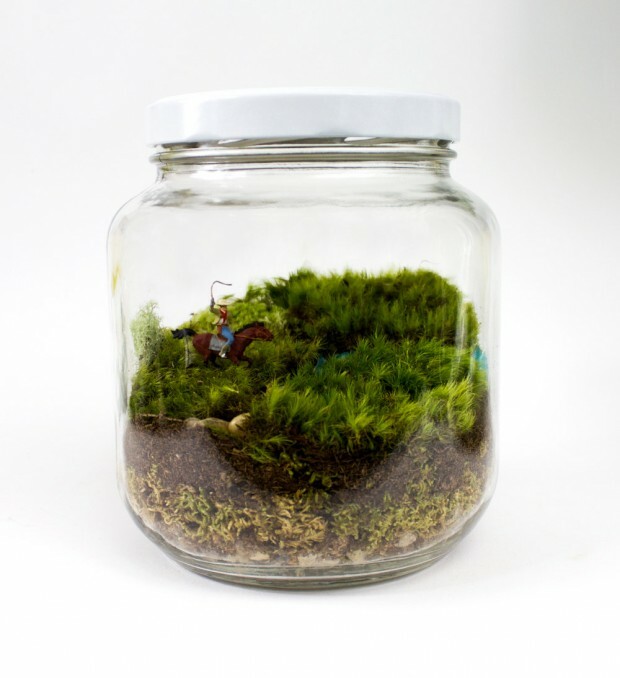 This time though, we’re talking about 27 small and cute themed terrariums which means that the terrariums featured in this post are based of some famous movies such as The Lord of The Rings, The Hunger Games, Star Wars, E.T, Jurassic Park, Game of Thrones and many more themes which will not only look great on your desk, but will also have an interesting story to tell.